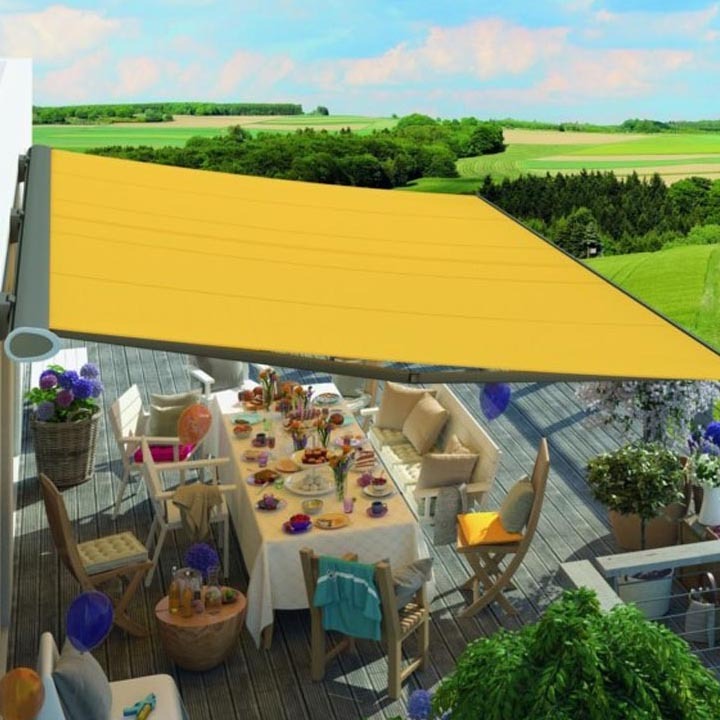 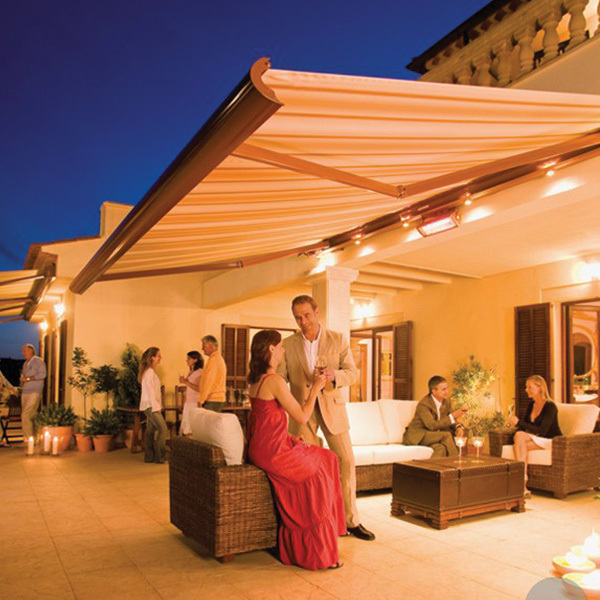 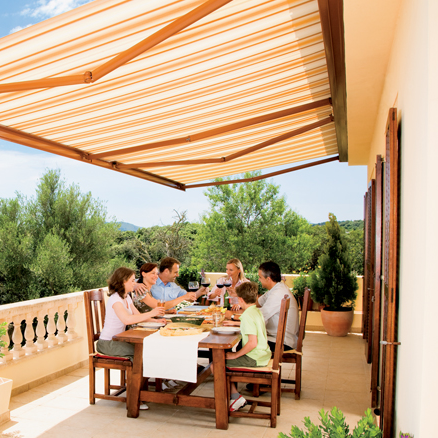 The Weinor Opal Design Lux is a retractable sun awning which integrates all of Weinors' manufacturing experience and brilliant design ideas to create a masterpiece for your home. 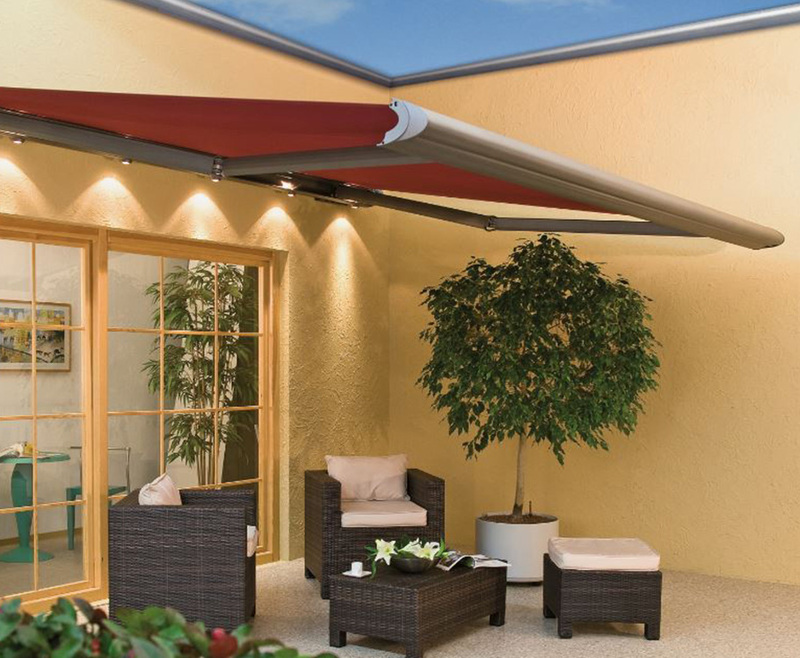 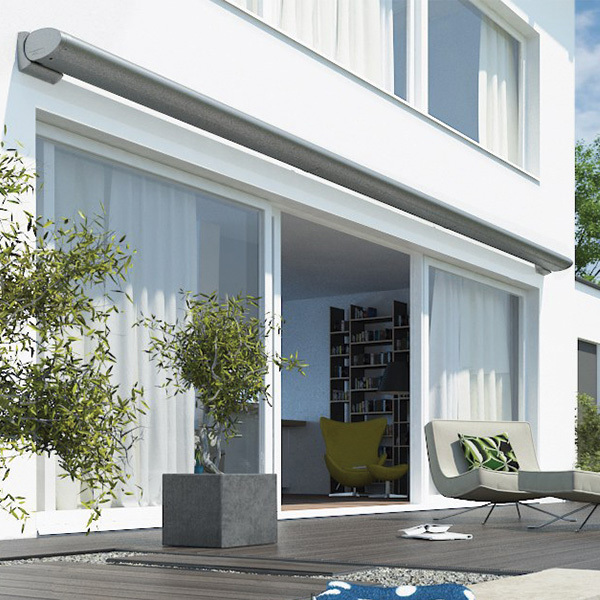 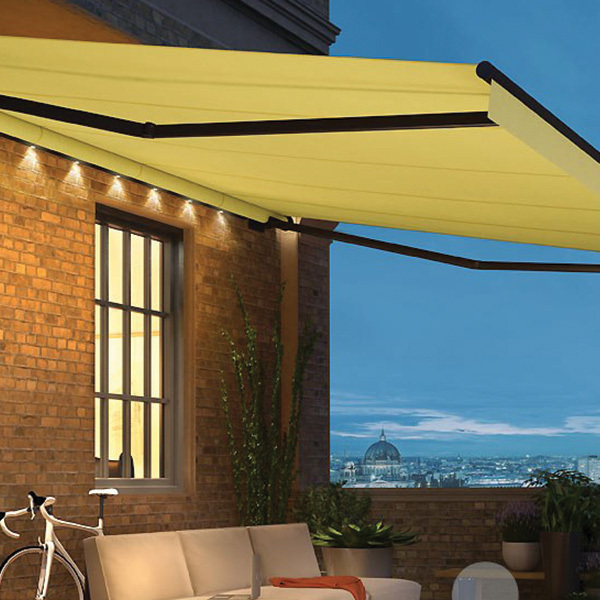 The oval cassette is elegantly slim and compact which fully encases the awnings entire mechanism and the fabric in full. 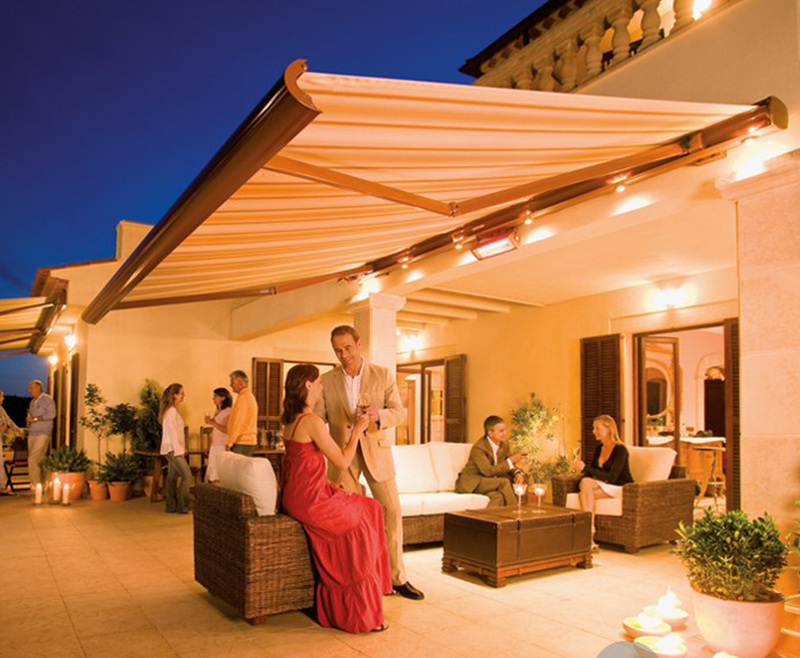 Held in high regard by Weinor to be ‘safely housed like a pearl in a shell", your awning is kept looking as beautiful as it did the day it was installed. 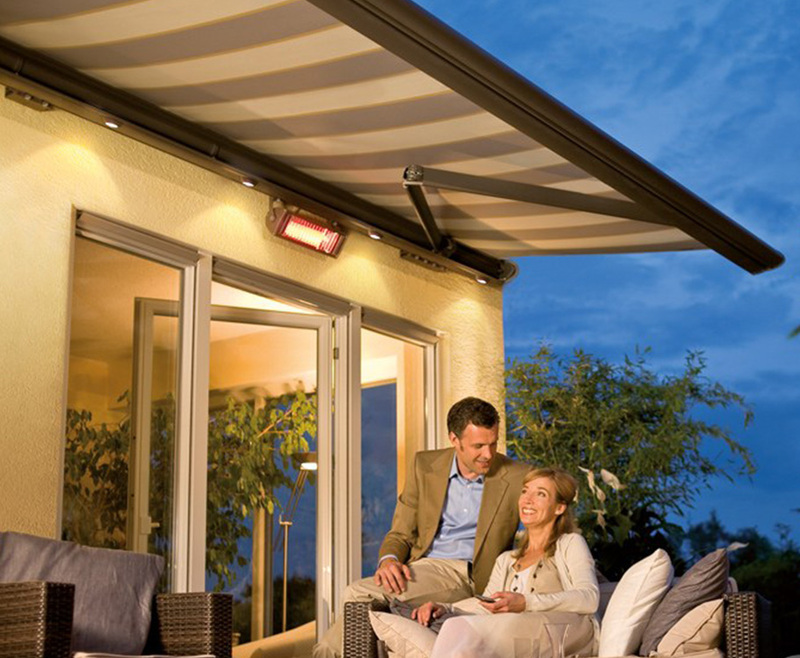 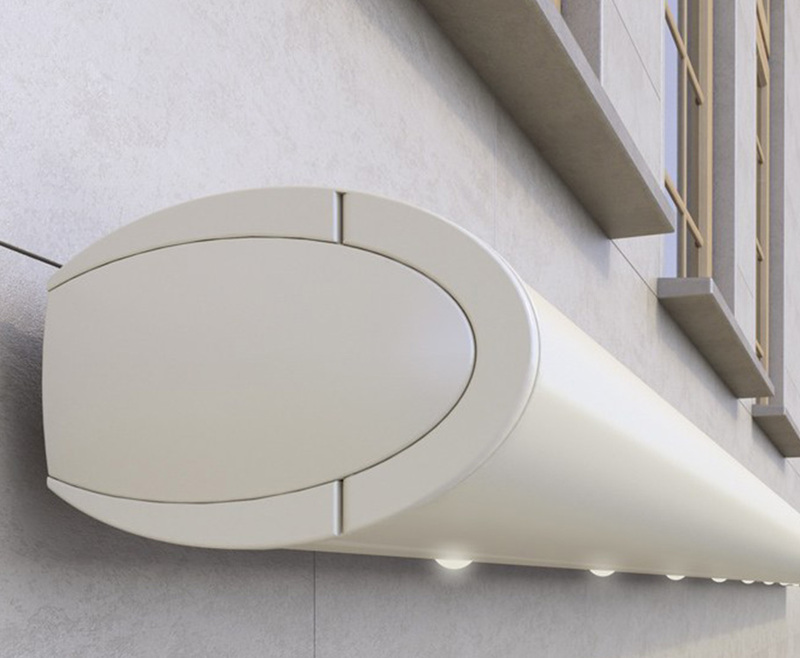 The Weinor Opal Design Lux comes installed with a built-in lighting system and is also available with awning heaters and all-weather sensors to make your awning experience all the more pleasurable.